8-seat cinema with a roster that spans blockbuster hits and indie art-house films. Showtime on the 24-foot screen is 6:30 p.m. and 8:45 p.m. daily. The TV is the best quality – contrast is determined by a combination of black levels and brightness. While a projector’s brightness capabilities can be guessed at by looking at its lumen rating, black levels are determined mostly by how dark you can get your projection room. 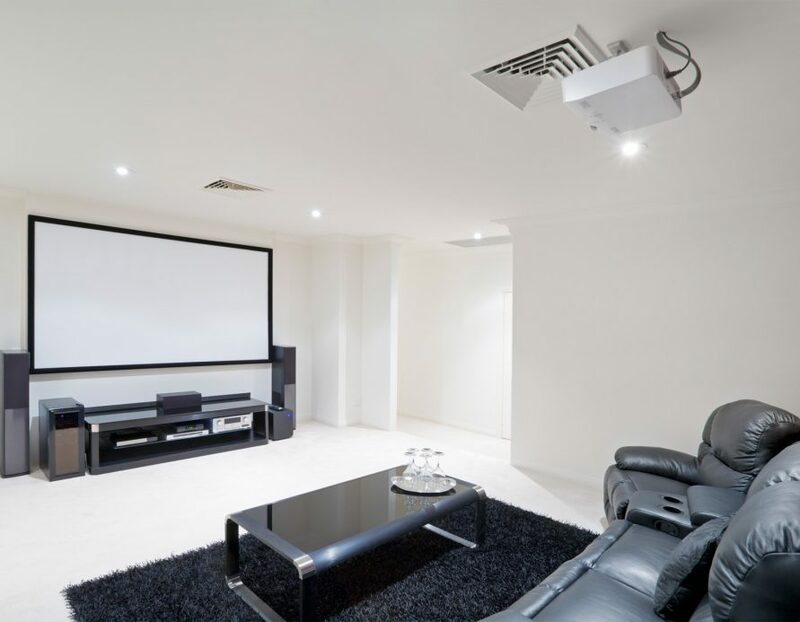 A bunch of ambient light will still not destroy your beautiful evening with home theater. Sound is half of the experience. Don’t just hear the sound—feel it with a soundbar or proper surround sound system. Ciestra © 2019 All Rights Reserved.